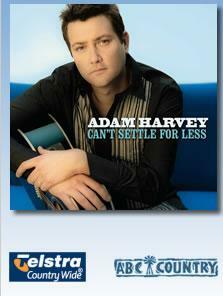 Three hours of Top Hit and Classic Country from Australia and the United States. 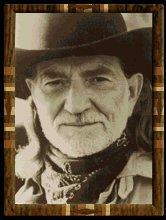 Terri Clark and Willie Nelson. All types of Country music from the very early 'Hill Billy Music' from the mountains of Tennessee in the late 1920's to the latest releases of the Urban Country, with everything in between, like Gospel, Bluegrass, Line Dance and the Nashville and Bakersfield Sound. 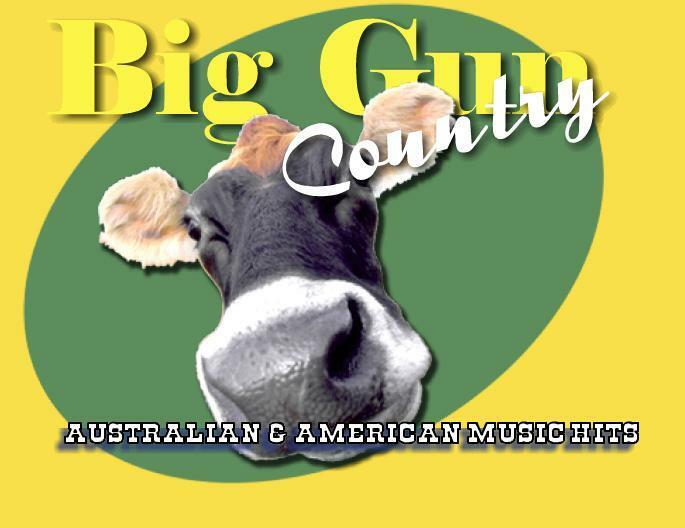 On Big Gun Country we play around 50 - 50 for Australian and American artists. Also on the program are The Country Tracks Top 30 Chart, Birthdays and Anniversaries for the coming week, Gig Guide and any newsletters that are of interest. Sundays at 6pm on 4KIG 107.1 fm TOWNSVILLE . Big Gun Country , Thursday night at 8pm. 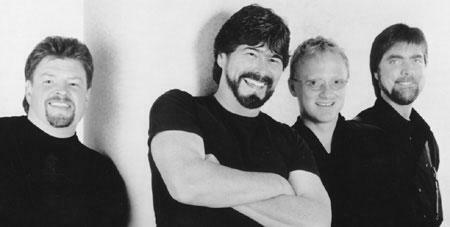 The best of the Country charts with up and coming tracks from the best of the current artists.